Replacement parts for Food Calorimeter. 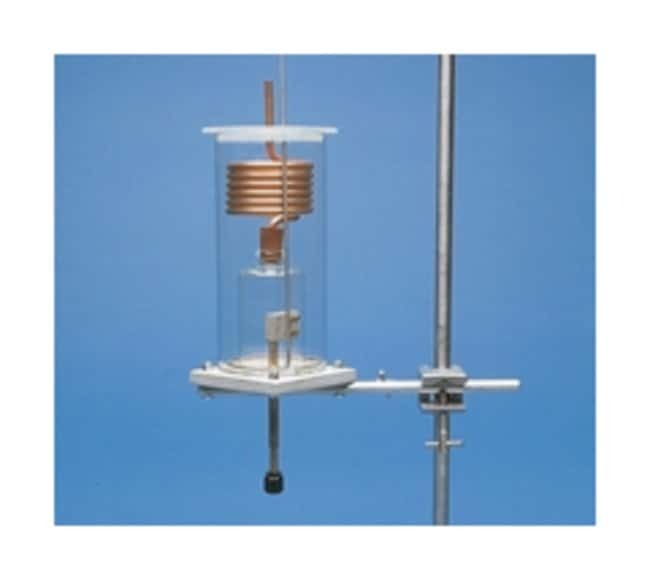 Replacement nickel crucible and igniter coils for Food Calorimeter (Cat. No. S17038).